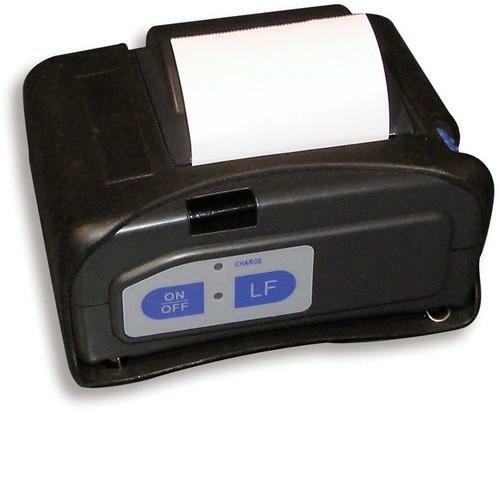 This compact, fully featured, portable thermal printer is the perfect printer for your weighing system application. The small, lightweight design ensures this printer can be used on the go, and its high speed, low noise mechanism is perfect for any environment. This printer features a long life print head with high reliability, easy paper handling, a large capacity Lithium-ion rechargeable battery, and your choice of paper diameters up to 40mm. Fully compatable with Intercomps CS750 Crane Scale, CS1500 Crane Scale, CS3000 Crane Scales, CS5000 Crane Scales, TL6000 Tension Link Scales, CW250 Cargo Scales, TB830 Twin Beam Scales, US840 U-Beam Scales, PT300 Wheel Load Scales, LP600 Low-Profile Wheel Load Scales, GP1000 Indicator, GP1200 Indicator, GP2000 Indicator, GP2000EM Indicator and the MS450 Mining Scale Systems. more info Intercomp Part 101165, Cable for 340105 Printer , 15 ft.
Cable for CW250, CW250 RFX to Thermal Printer, 15 ft.